As low as $57.50 per gallon! 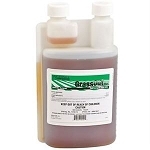 Agrisel’s BioPhos Pro is a unique systemic fungicide with a curative and protectant activity against many pathogens in nursery, greenhouse, and landscape ornamentals. 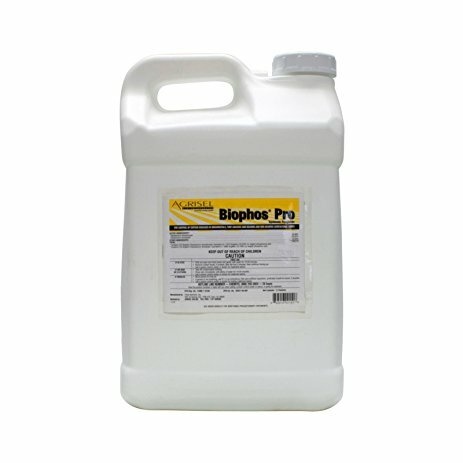 BioPhos Pro is an effective, Eco-Friendly fungicide that provides economical control for many plant diseases. 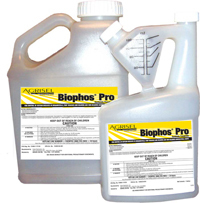 BioPhos Pro has also been EPA approved as a low risk, bio-rational fungicide with minimal impact on the environment.